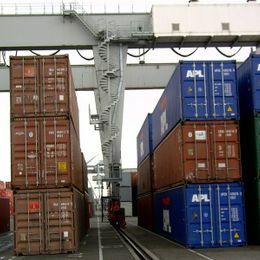 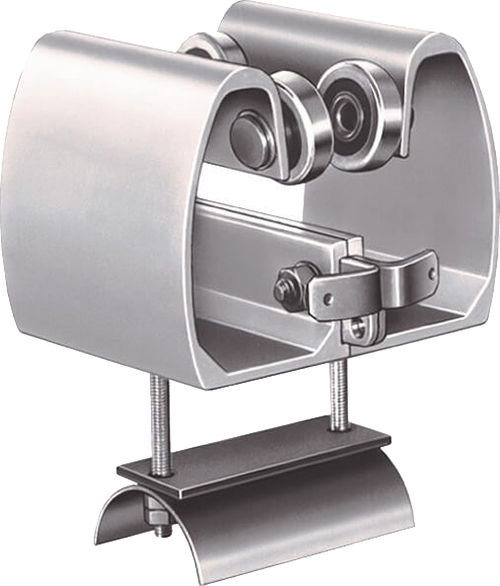 VAHLE I-Beam Festoon Systems are the ideal solution for medium to high duty applications and environments. 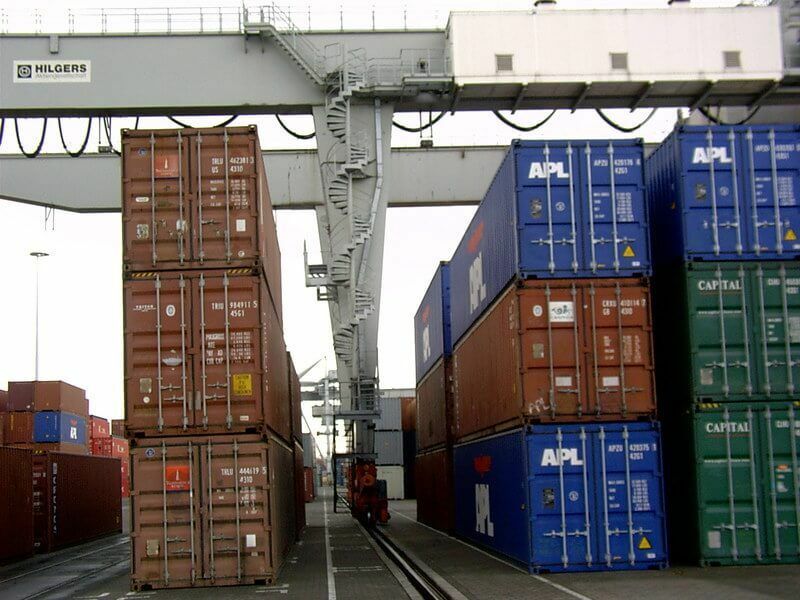 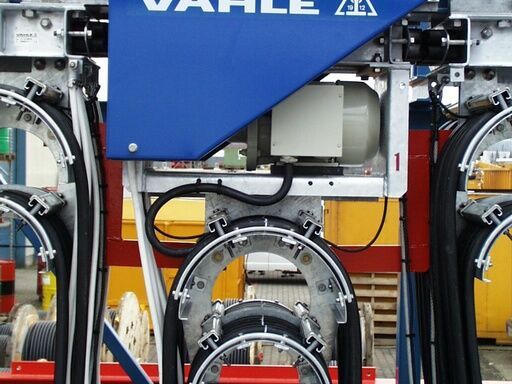 With a wide variety of carriers available from economical models to customized motor-driven carriers, VAHLE has the right solution for your application. 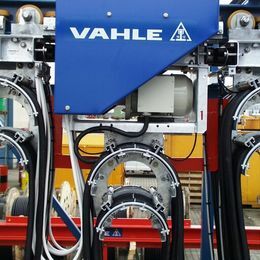 Key benefits of VAHLE festoon systems include ease of maintenance and high reliability in any environment. 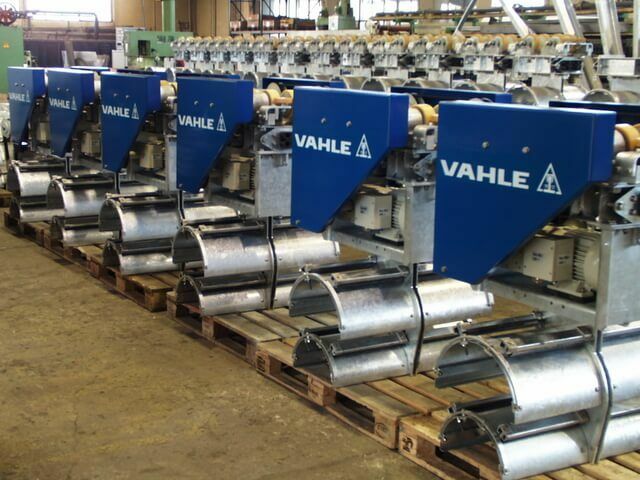 VAHLE offers pre-assembled systems for simple installation and locally sourced spare parts. 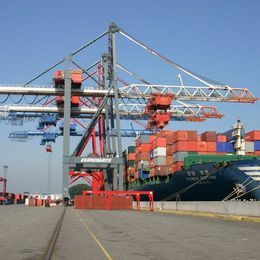 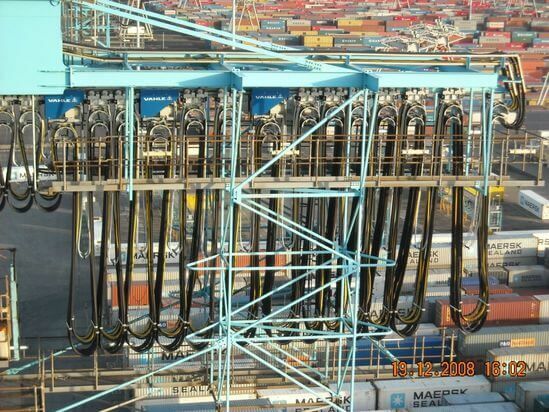 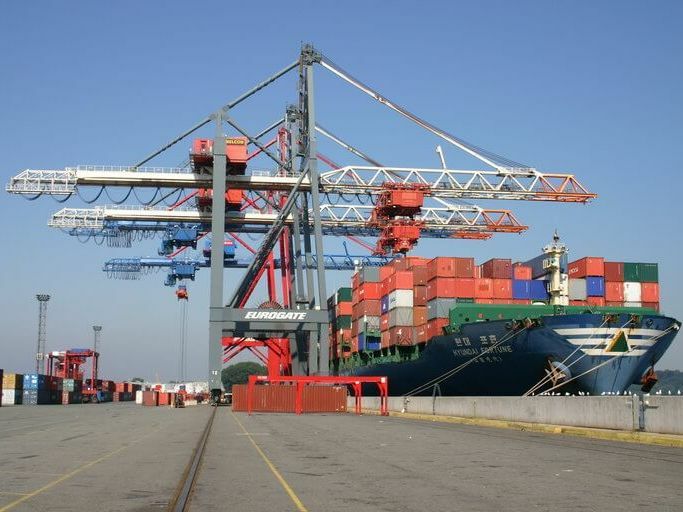 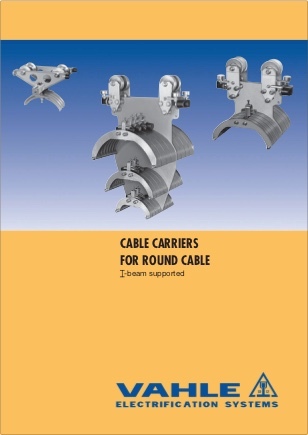 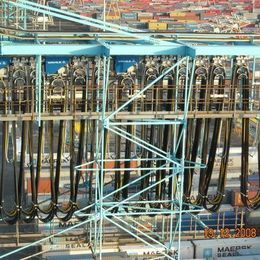 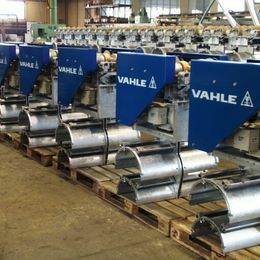 VAHLE I-Beam cable carriers are available in a wide variety of styles for any application including steel mills, coking plants and ship to shore cranes. 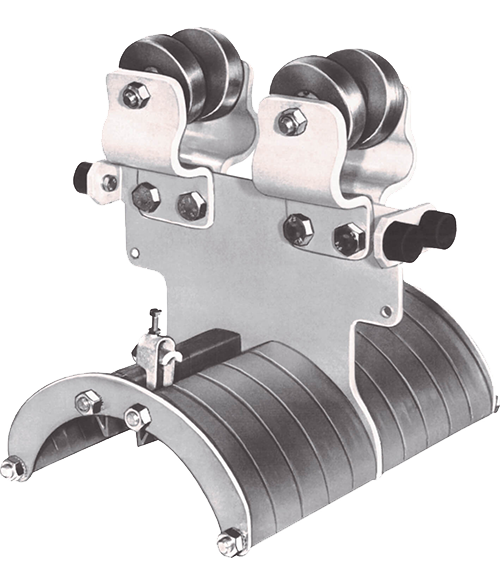 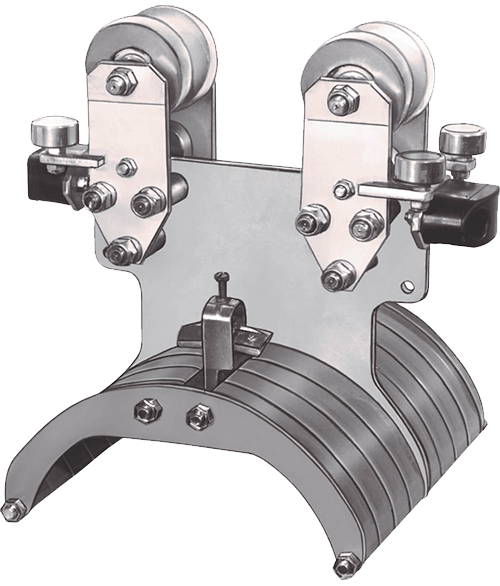 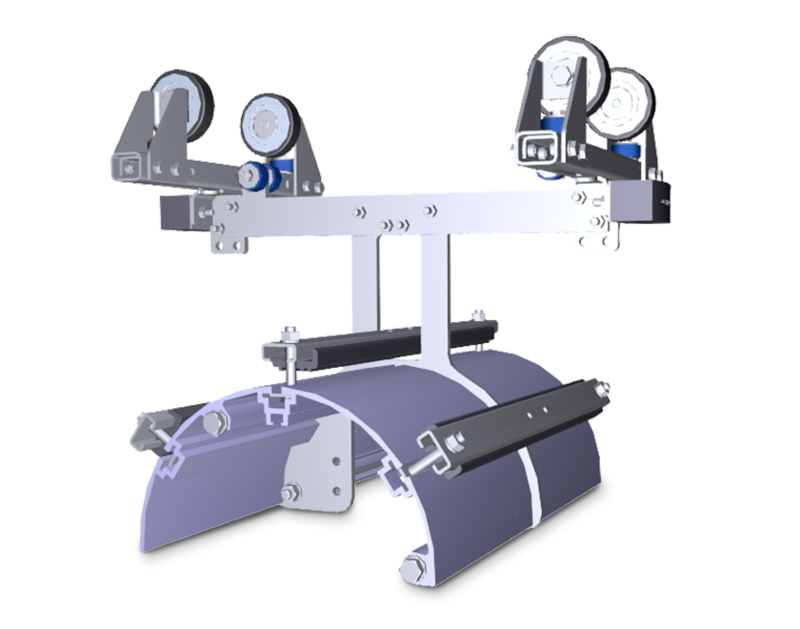 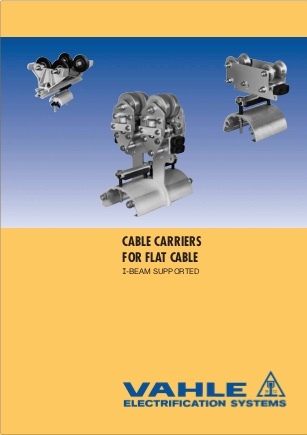 Featuring galvanized or vulcanized wheels and a wide range of aluminum support saddles, VAHLE I-beam cable carriers are built to withstand even the most demanding environments while offering simple maintenance for increased user friendliness.